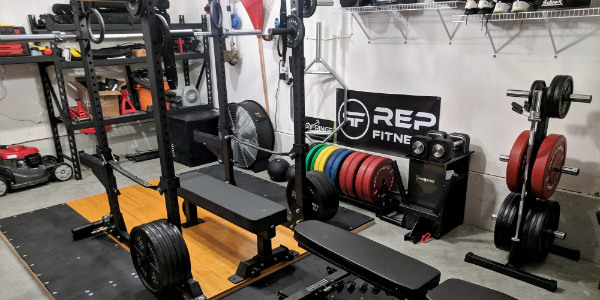 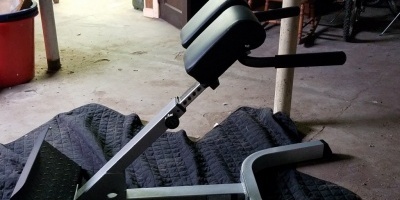 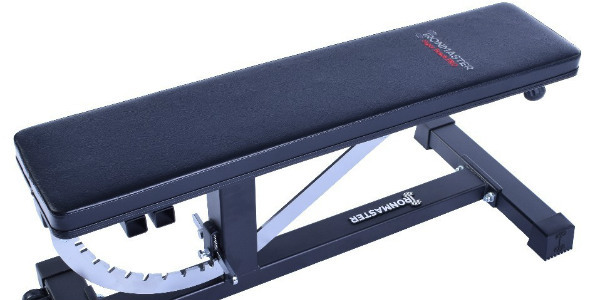 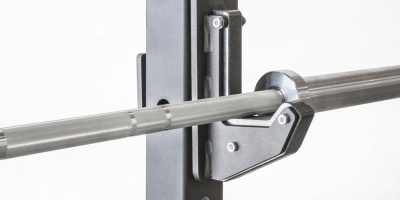 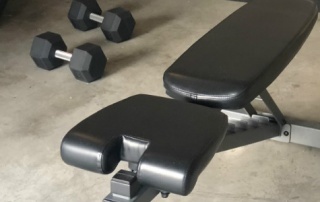 Ironmaster fixed their Super Bench! 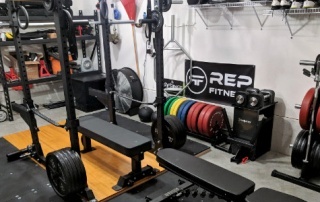 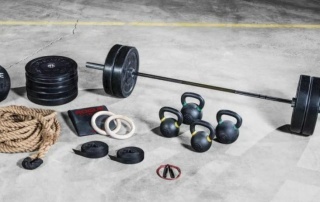 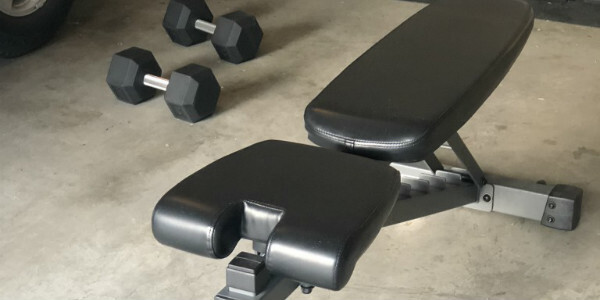 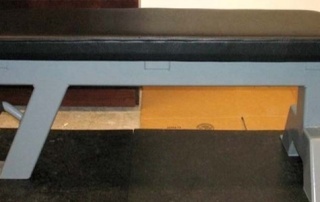 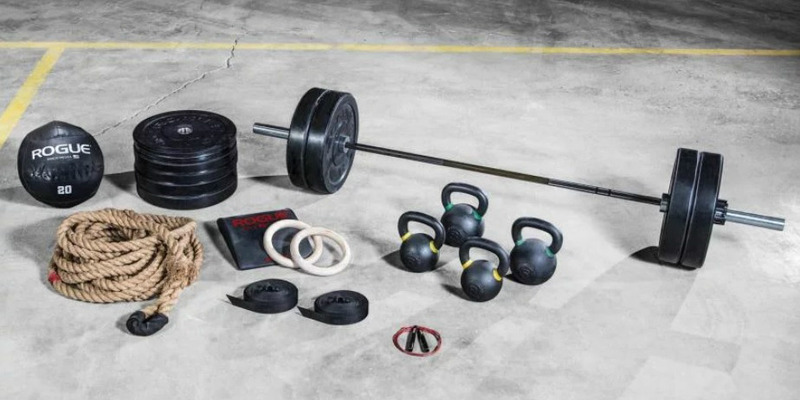 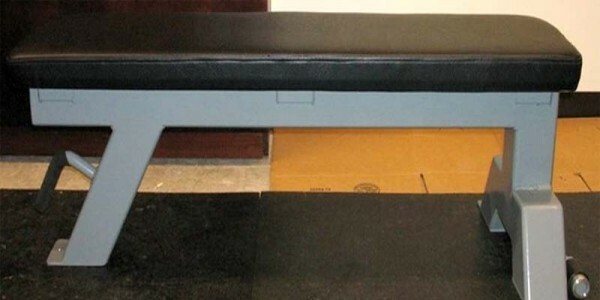 These flat utility benches are meant for use either with dumbbells or with a separate rack/cage. 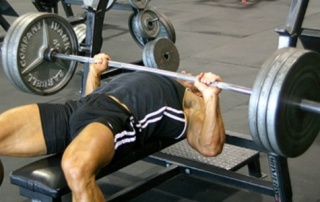 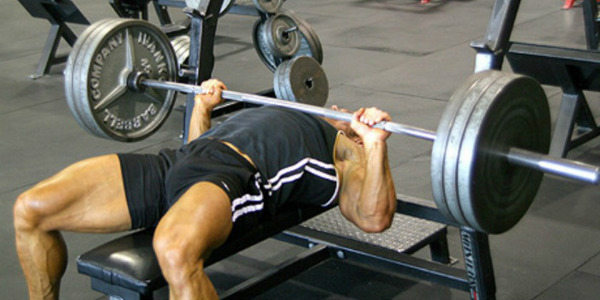 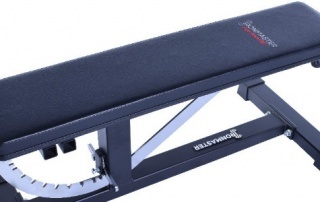 The advantage of such a bench over a weight bench with an attached rack is the ability to move the bench out to do dumbbell work or to get the bench out of the way to do squats and other exercises with the rack.